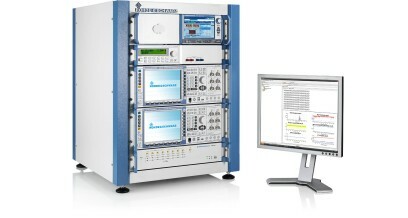 Support of throughput and performance test plans of all major operators in line with TR 37.091. 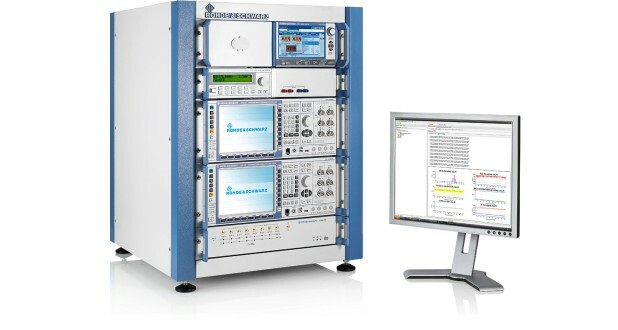 In addition to supporting various network-operator-specific throughput and performance test plans, it also supports the GCF Data Performance Item and PTCRB RFT 113 based on TR 37.091 and over-the-top (OTT) content behavior analysis. 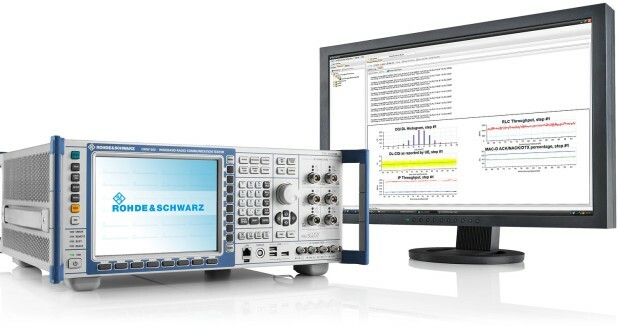 More than that, the R&S®CMW-PQA makes it possible to create customized test plans with the powerful R&S®CONTEST software. 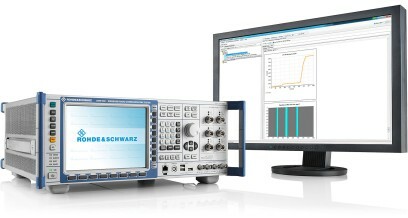 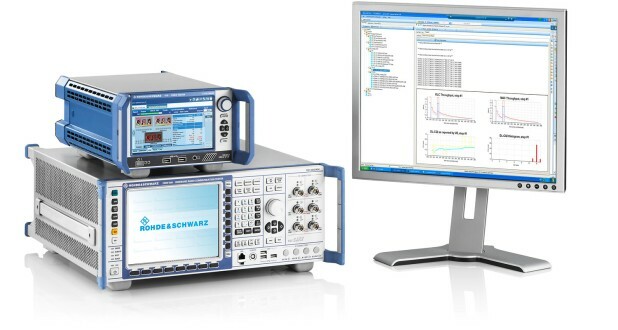 The R&S®CMW-PQA is the perfect test solution for benchmarking and optimizing the performance of user equipment.